Players raised this time for the final test of April 15 to 26, the test time is May 1 to 10, for restricting the number of tests is expected to convene 30000 players, but one or two of the old players can be directly measured game experience. 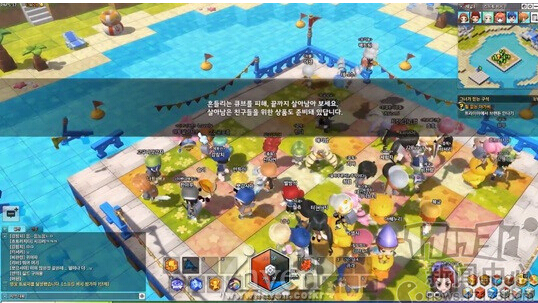 According to South Korean online inertia to determine the general Korean tour will be in the final test after 1-3 months beta, infer, "MapleStory 2" beta time for the summer. Next: What id Dungeon Fighter Online?